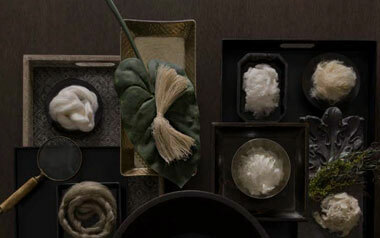 Experience an assortment of extraordinary yarns through our Greige and Melange collection, curated just for your brand. Being part of your daily life has been an honour. You have inspired us to bring you styles from around the world by delving deep into technology and design. We produce minimal, opulent, functional, innovative and many other types of yarn that let you truly feel the quality of what you’re wearing, going beyond the mere look of a garment. With 5,05,000 spindles and 202 looms, we produce various blends of yarns including cotton, synthetic, core-spun, zero-twist, hollow-core, greige, dyed and fancy, melange and eco-friendly, and green yarns. charm, and are versatile enough for a multitude of applications. fibres that are made possible with our brand, Melantra. 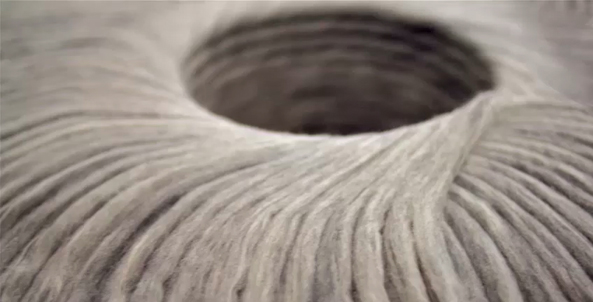 Let yourself feel the high-quality of opulent and iridescent yarns produced by us. 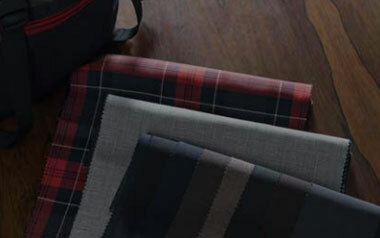 Indulge yourself in the smooth look and luxurious feel of our premier shirting and suiting fabrics. 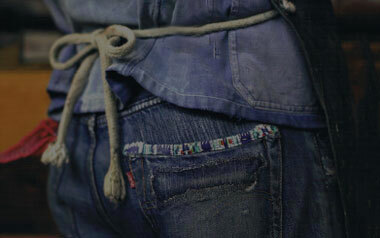 Witness versatility like never before with our innovative and superior quality denim designs.